St Patrick’s Day is upon us. I will be hiding in my flat tonight, avoiding streets thronged with green-clad drinkers throwing Guinness at each other as they swap foam shamrock hats and look for the next bar. That’s not what St Patrick’s Day is about for me. There is more to 17 March than beer and whiskey: I also drink Baileys. Now, before you start judging, let me explain. 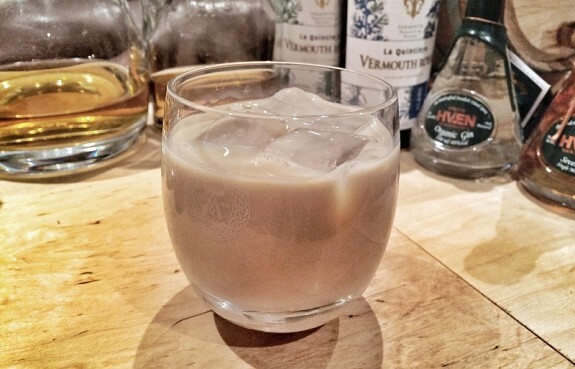 My first introduction to the ubiquitous Irish cream as a Paddy’s Day tipple was at university, where the hosts of my first St Patrick’s Day party pulled ice cube trays of frozen Baileys from the freezer – we plopped the chunks of frozen liqueur into glasses of liquid Baileys to toast the day. I ended up later eating the remaining frozen Baileys, melted to the consistency of ice cream, from the trays with a tiny spoon, and with that a sneaky fondness for the stuff was embedded in my brain. On starting in the whisky industry, I discovered that Baileys was not the only creamy Irish liqueur. While there are now Baileys variants – including orange truffle, coffee and the posh-chocolate-sauce-like Chocolat Luxe – there’s also a whole range of other Irish creams, from perennial favourite Coole Swan to the more rustic varieties. In honour of St Patrick’s Day this year, I decided to go down that rustic route and make my own. 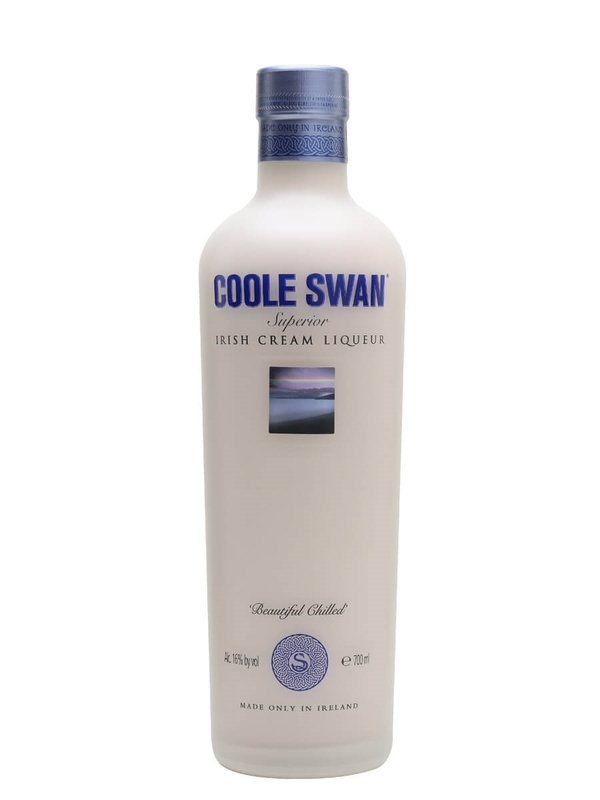 Traditional Irish cream, in the Baileys and Coole Swan style, focuses around four key flavours: whiskey, cream, chocolate and coffee. From that basic concept, it looked fairly easy to make my own, but, from digging around online, there’s more to it than sticking some whiskey, cream, a bar of chocolate and a spoon of instant coffee in a blender – the number of websites listing an Irish cream recipe is quite worrying, as are some of the things that they include. Stick all of the ingredients in a blender and blend until combined. Taste and add more of anything to make it more to your taste – make it more intensely flavoured than you would normally drink, as you’ll be drinking it chilled and probably over ice, both factors that will reduce the intensity. Fill sterilised bottles (run them through a dishwasher on hot, or rinse with very hot water, and then dry in an oven at 160°C for 10-15 minutes) with the liqueur and store it in the fridge – it should keep for a month or so. Make sure to shake before pouring – it might separate a bit over time – and serve over ice. If you want to try something different, swap the bitters and coffee liqueur for some Patron XO Dark Café – it’s not quite as Irish, but does add some tasty spiciness to the mix. Category-dominating Christmas best-seller blended from cream, cocoa and Irish whiskey. 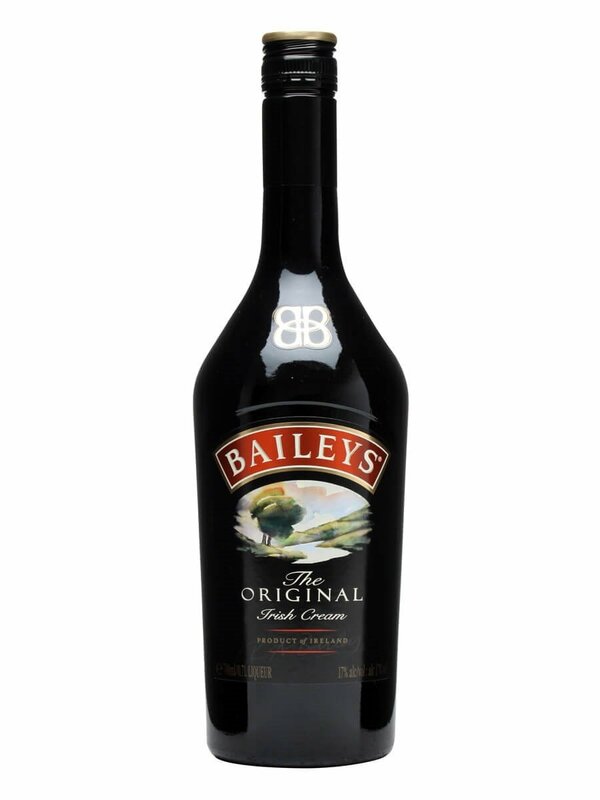 Instrumental in a variety of shooters, Baileys also works a treat in coffee or on ice cream. 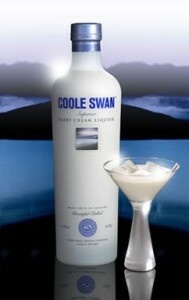 Coole Swan is a tasty cream liqueur made with single malt Irish whiskey, Belgian white chocolate and fresh cream. This is always a smash hit at our in-store customer tastings.